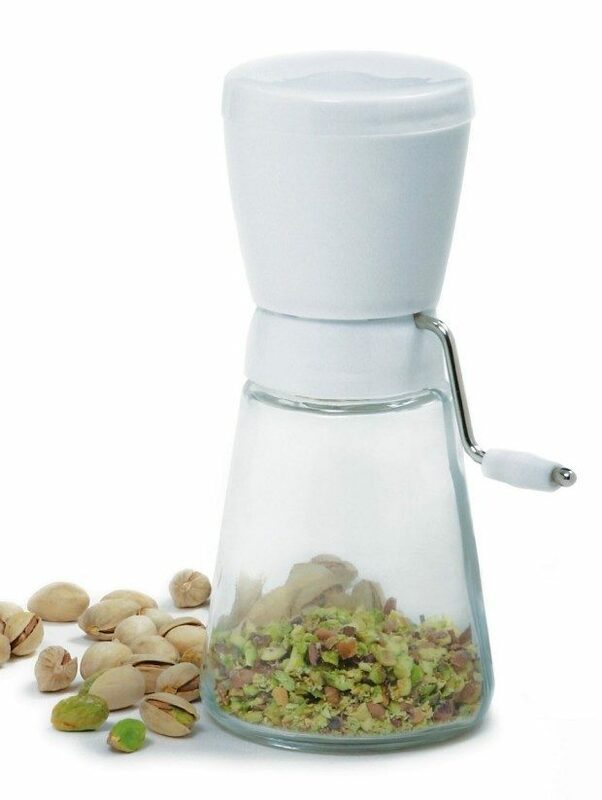 Norpro Nut Chopper Only $9.49 + FREE Shipping! You are here: Home / Great Deals / Amazon Deals / Norpro Nut Chopper Only $9.49 + FREE Shipping! I have had one of these for about 20 years and it still works like a champ! Head over to Amazon to get the Norpro Nut Chopper for Only $9.49 + FREE Shipping! It’s perfect for chopping a cup of nuts quickly without a lot of cleanup!